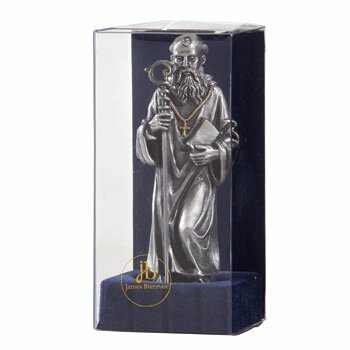 These devotional statues from James Brennan™ are designed, sculpted, cast, finished and assembled in the United States using genuine lead-free pewter. 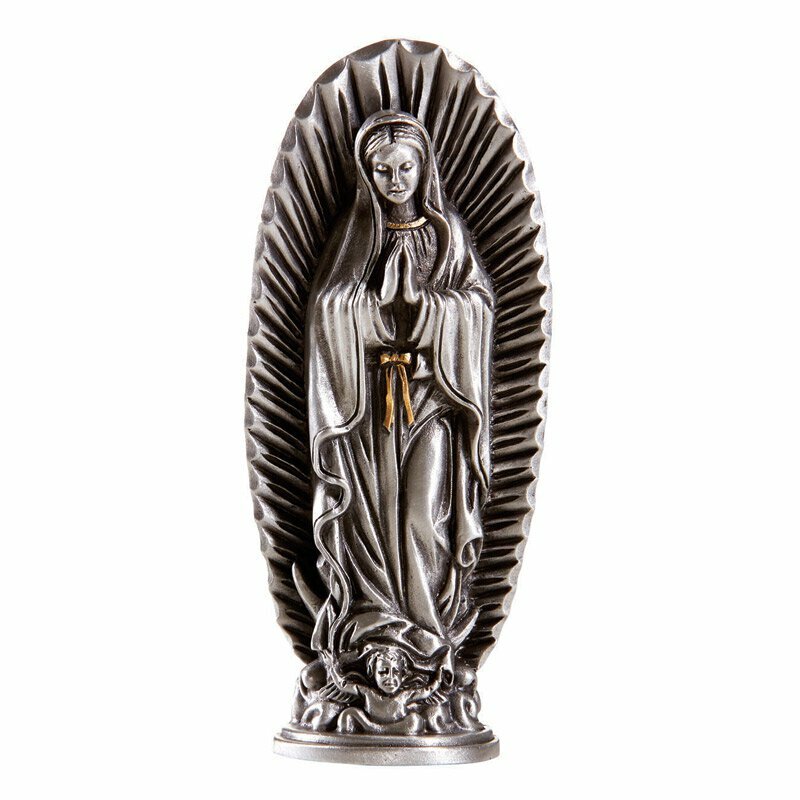 Insert a prayer concern or message inside the figure for an extra special intention. 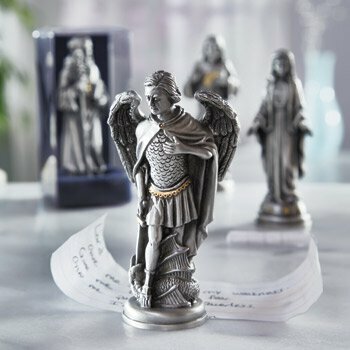 Comes gift boxed (example gift box shown).